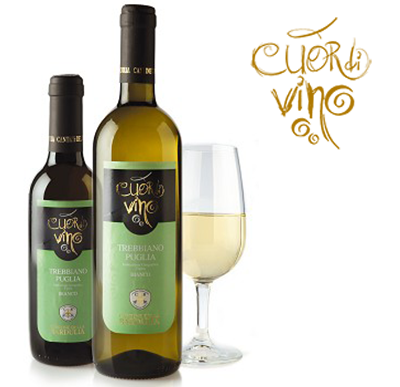 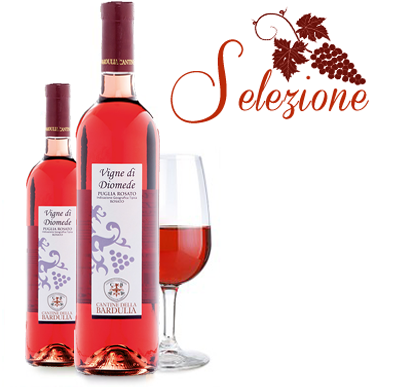 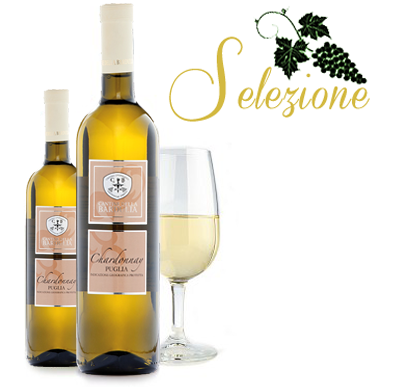 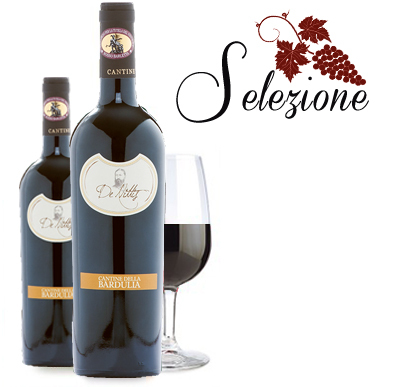 It is a light straw yellow wine with gold hints, obtained from Trebbiano grapes. 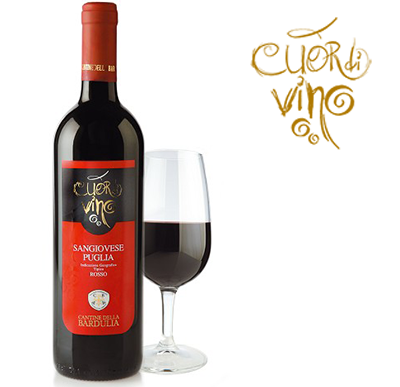 It has a delicate bouquet with a scent of flowers. 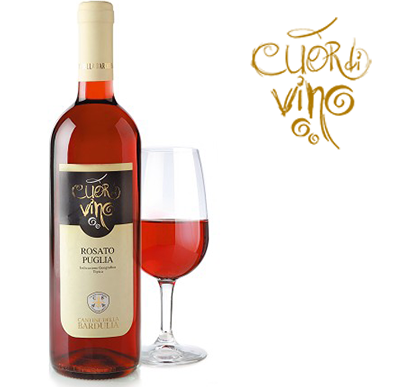 It is dry on the palate and complements starters and fish courses well.